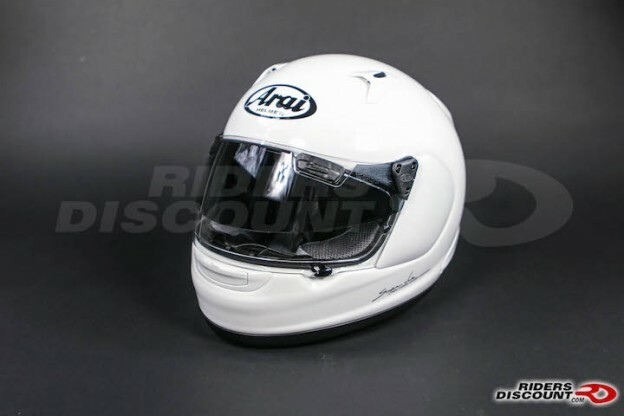 This entry was posted in Product Reviews and tagged Arai Signet-Q, Arai Signet-Q Pro Tour Helmet, Motorcycle Helmets, Motorcycles, Riders Discount, Signet-Q, Signet-Q Pro Tour Helmet on October 30, 2015 by Riders Discount. 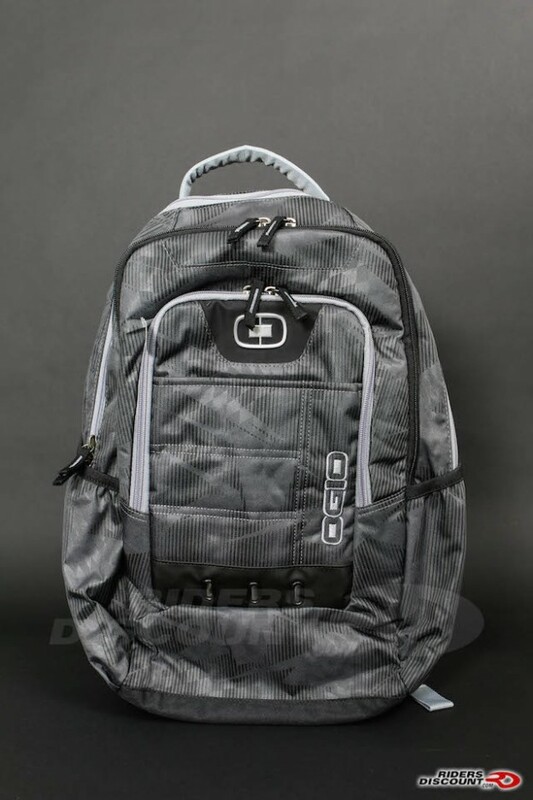 This entry was posted in News and tagged Backpack, Gear, Luggage, Motorcycles, Ogio, OGIO Clearance Sale, OGIO Covert Vertical Messenger Bag, OGIO Operative Backpack, OGIO Rebel Backpack, OGIO Rig 9800 Rolling Luggage Wheeled Gear Bag, Riders Discount on October 29, 2015 by Riders Discount. 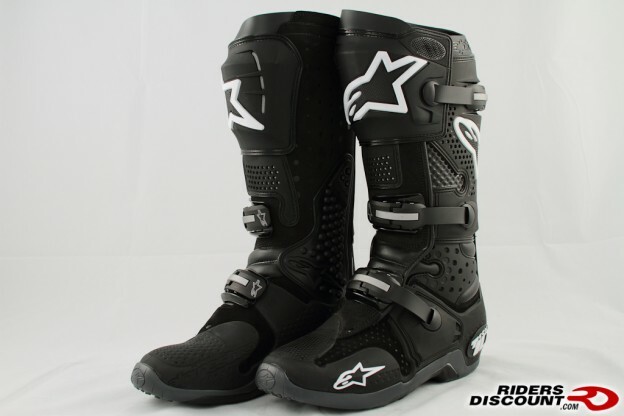 This entry was posted in Product Reviews and tagged Alpinestars, Alpinestars Tech, Motorcycle Boots, Motorcycles, Riders Discount, Stella Tech 3, Tech 1, Tech 10, Tech 3, Tech 3 All-Terrain, Tech 5, Tech 7, Tech 7 Enduro, Tech 8 RS, Tech Boot on October 26, 2015 by Riders Discount. 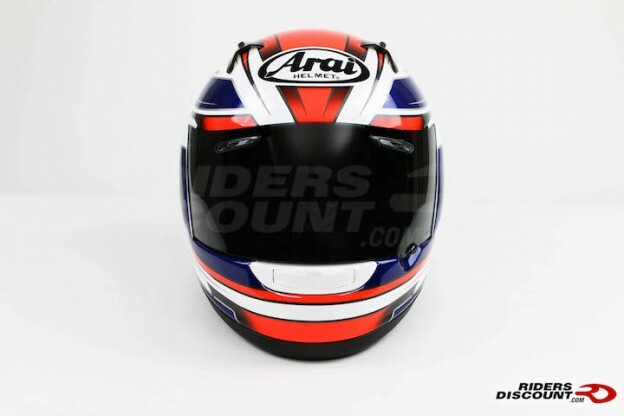 This entry was posted in Product Reviews and tagged Arai, Arai helmets, Motorcycle, Motorcycle Helmet, Riders Discount, RX-Q on October 19, 2015 by Riders Discount. 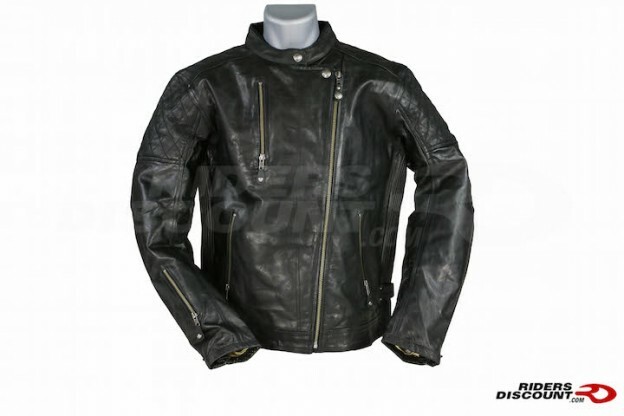 This entry was posted in Product Reviews and tagged Clash Leather Jacket, cowhide, Leather Jacket, Motorcycle, motorcycle gear, Riders Discount, Roland Sands Design, RSD on October 16, 2015 by Riders Discount. 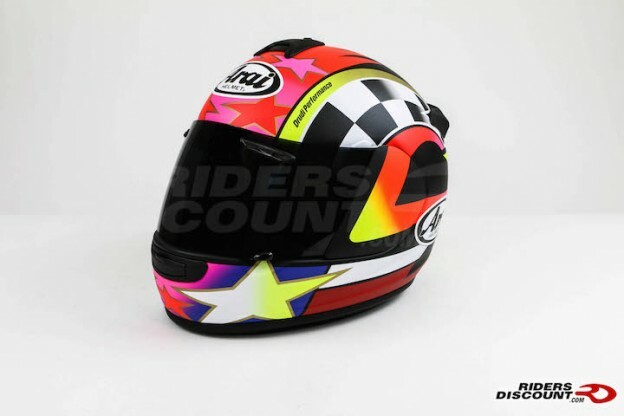 This entry was posted in Product Reviews and tagged Arai, Kevin Schwantz, MotoGP, Motorcycle, Motorcycle Helmet, Schwantz 95, Vector 2 on October 12, 2015 by Riders Discount. 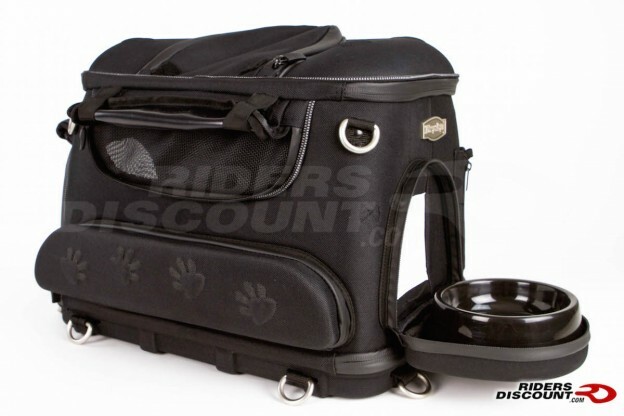 This entry was posted in Product Reviews and tagged dogs, Küryakyn, Motorcycle, pet carrier, Pet Palace Carrier, Riders Discount on October 8, 2015 by Riders Discount. 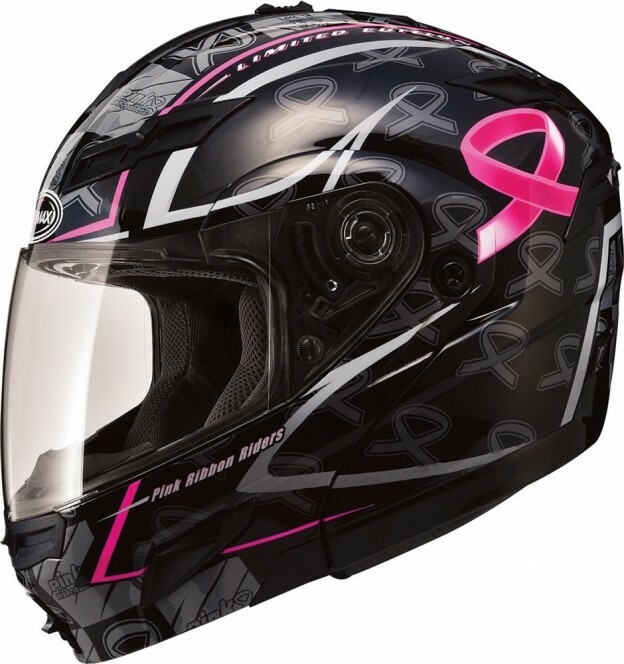 This entry was posted in News, Product Reviews and tagged biker, Breast Cancer Awareness, Breast Cancer Awareness Month, GMAX, Limited Edition, Motorcycle, Motorcycle Helmet, October, Pink Ribbon Riders, Riders Discount on October 6, 2015 by Riders Discount. 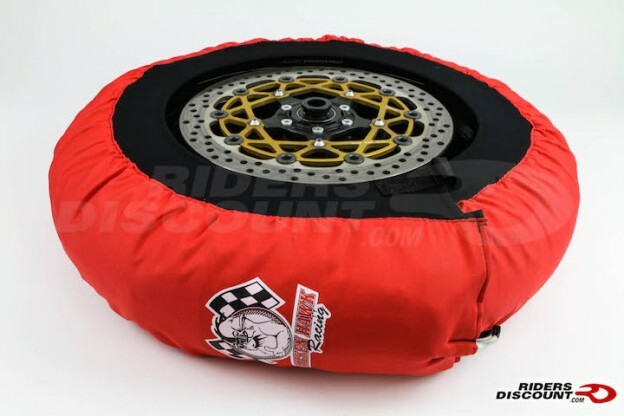 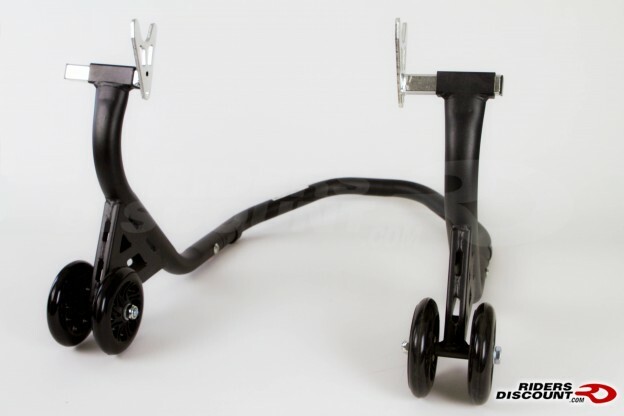 This entry was posted in Product Reviews and tagged Motorcycle, motorcycle parts, Riders Discount, Vortex, Vortex ST901 on October 5, 2015 by Riders Discount.